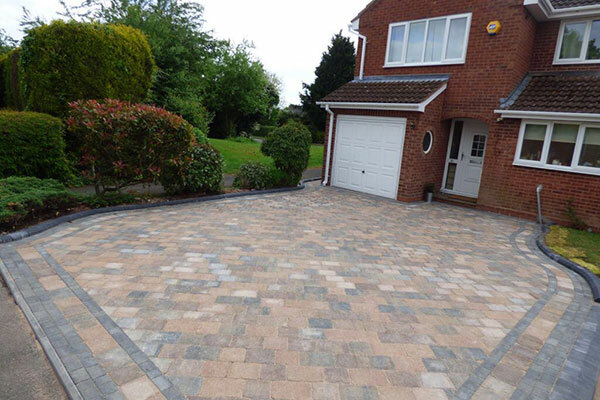 This is a recent driveway transformation in Northfield. 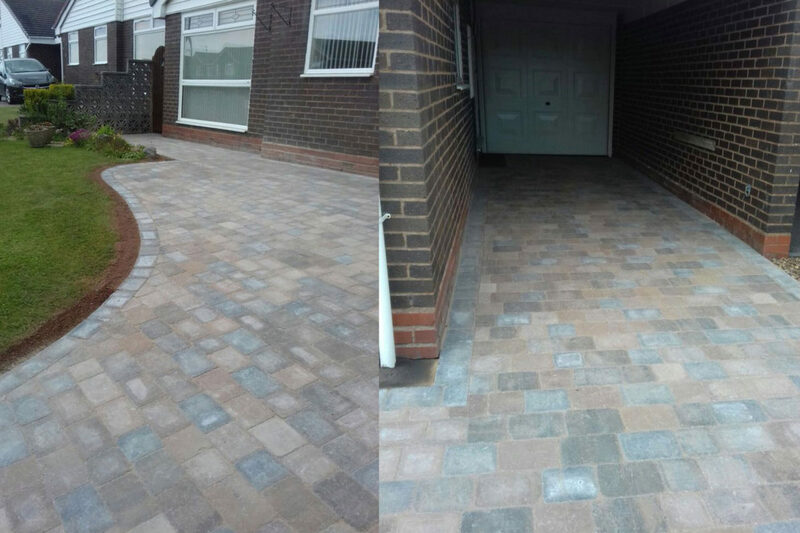 This project involved the removal of a significant amount of soil, the installation of new retaining walls & weap holes. 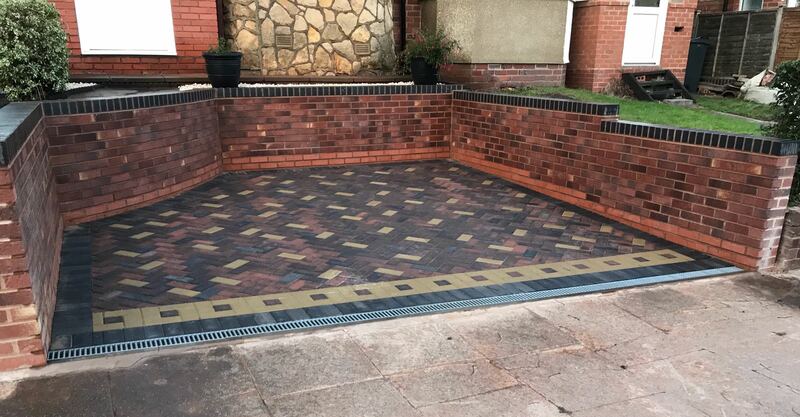 It also included a soakaway and galvanised ACO hexdrain to comply with building regulations (this is to disperse surface rain water appropriately). 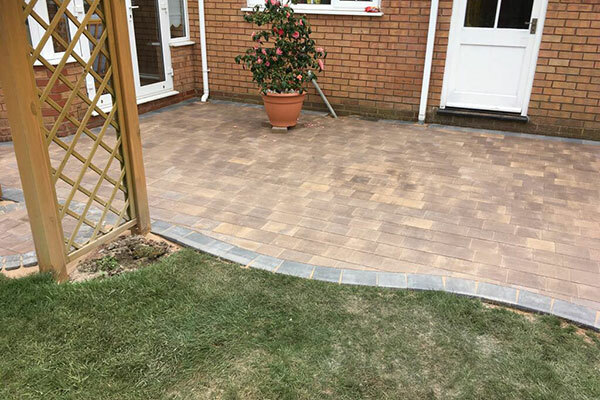 The drive was built to provide new off road parking for 1 vehicle, that previously was unavailable due to the original garden structure and walls. 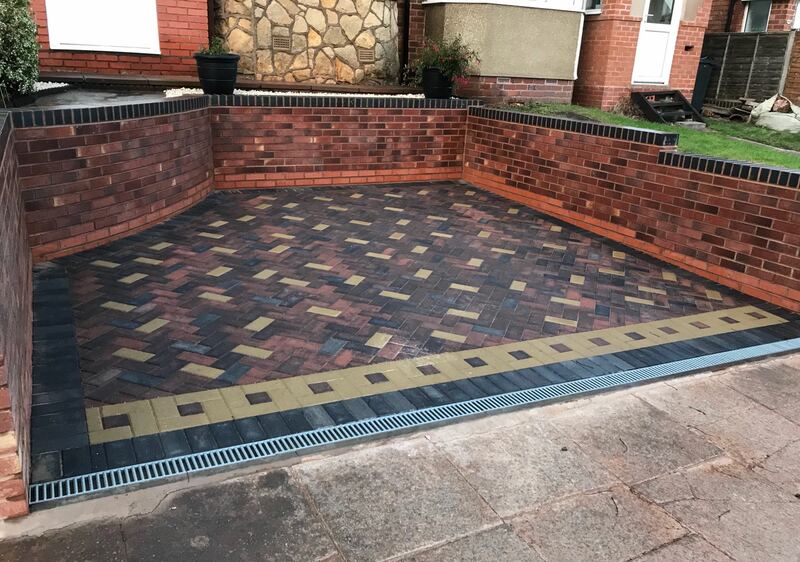 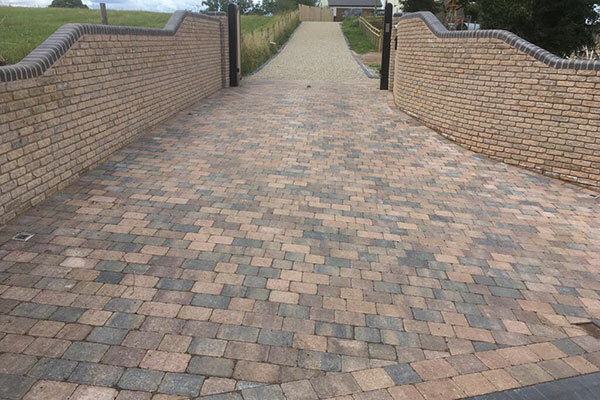 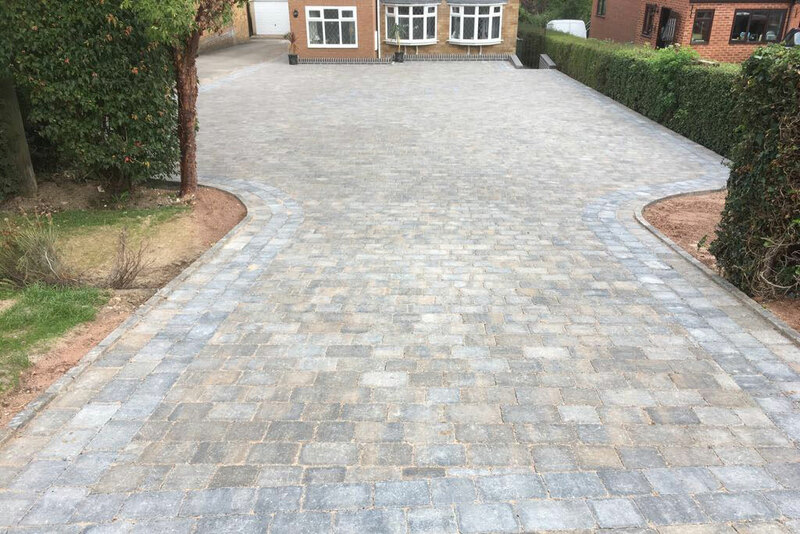 This driveway was finished using contrasting greys and yellow Pavers. 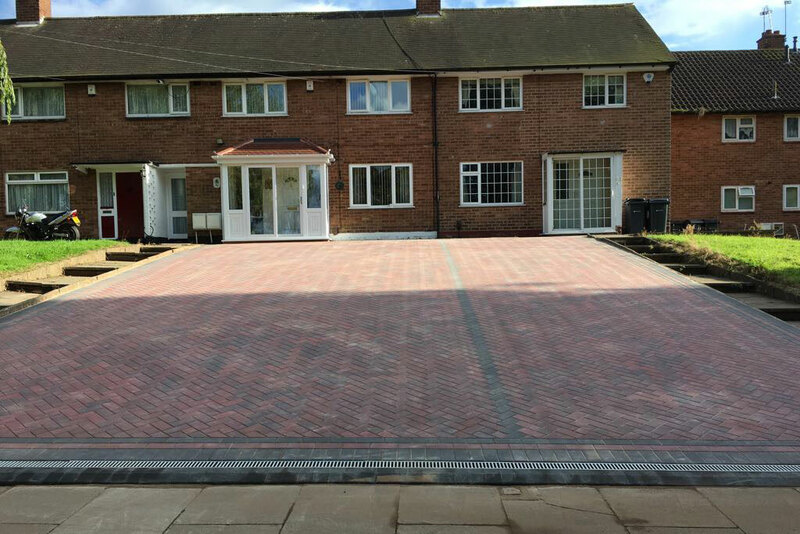 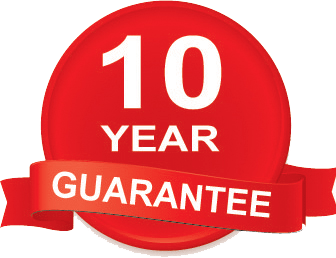 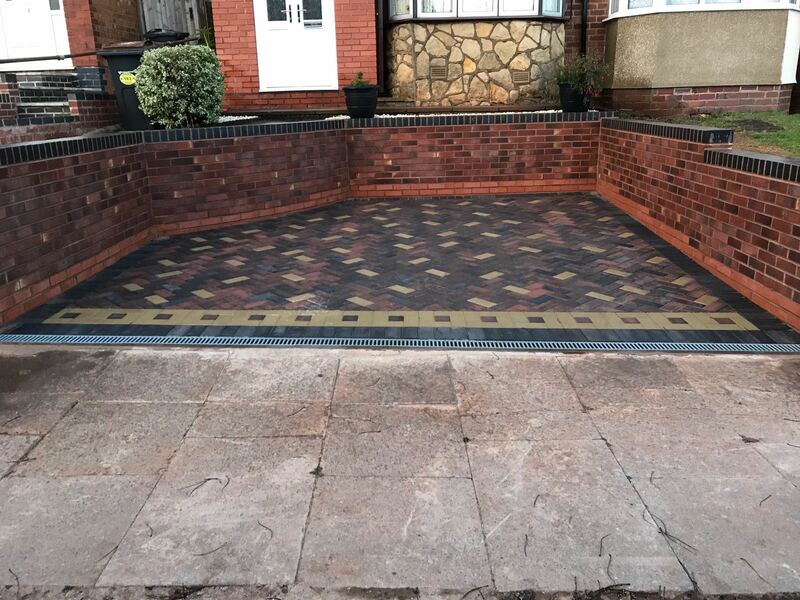 If you are serious about having a new driveway or patio and you would like a free quotation, then please contact us for a quotation.